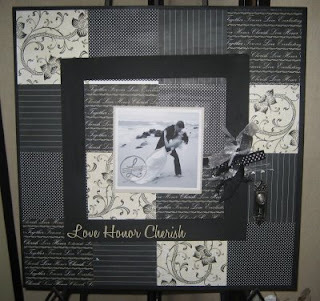 I found this great artist/crafter during Tip Junkie's wonderful "Blogtique"! Kelly of Lolly Jane Boutique has SO many creative products! Her products range from scrappy picture frames, to cute jars and even fun blocks! 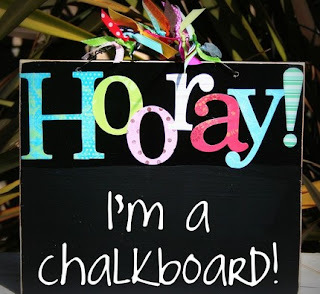 Most of the items feature trendy and fun vinyl lettering! I was delighted to see that many of these products feature fun and whimsical ribbons and bows! Stop by Kelli's store to see her wonderful selection of handmade gift items! 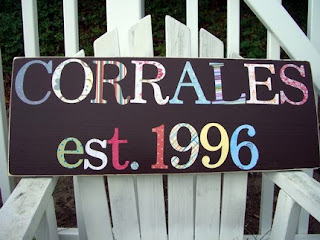 Be sure to check out the slideshow on the bottom of her blog to see my favorite item, the Family Birthday Boards! Wonderful idea!!! 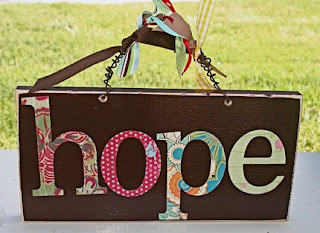 Our featured artist for today is Joy's Hope! I will be sharing some of her wonderful products with you on MONDAY! Check back then to see her fabulous work!